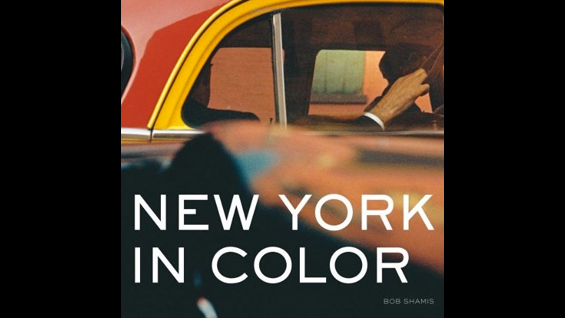 Margaret Morton in "New York in Color"
Three photographs by School of Art faculty member Margaret Morton are included in the book New York in Color, written by Bob Shamis and published by Abrams Books. Cover photo by Saul Leiter. Bus photo by Margaret Morton.